Halloween– the perfect time of year to set down the books and pick up the sugar cookie Burnett’s. What school you’re in probably won’t have an actual effect on what kind of candy you’re going to binge on this weekend, but as long as there’s candy, who cares. Ring Pop’s careful construction and intricate octagonal shape makes it the perfect candidate for the School of Architecture’s go-to Halloween candy. Comm school kids have a reputation for being the creative minds, always designing magazine layouts or organizing photoshoots. Or perhaps you’re gearing up to be the next Anderson Cooper or Katie Couric. For that reason, we’ve assigned the School of Communications as Starburst- Juicy young stars just waiting to emerge. The School of Business can be nothing less than the 100 GRAND Bar. If you’re a Business School kid, there’s a pretty good chance you’ve got money on your mind, and you’re not going to stop until you have the corner office on the 52nd floor, with the best view, the shiniest shoes, and the fastest moving ambitions #RESPECT. Reading a list of over 80 majors and minors to chose from in the College of Arts and Sciences, it seems like it’ll never end. 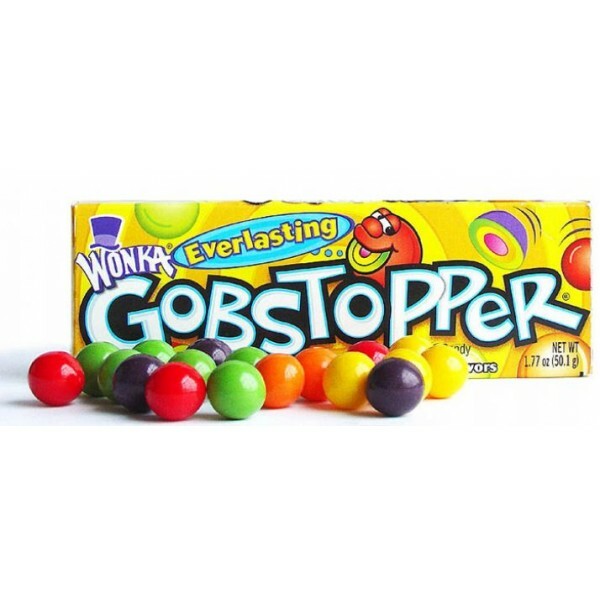 Willy Wonka would agree when we say that these kids are relentless, just like his most prized invention, the Everlasting Gobstopper. This is an easy one. These kids wake up earlier than anyone, stay up later than anyone, and do it all for the greater good. You are truly all LifeSavers. The wide array of concentrations within the College of Engineering (Industrial, Environmental, Biomedical, Electrical, etc.) reminds us of the endless flavors one can find in a bag of Jellybeans– Take your pick, geeks! The tidal wave of saliva that comes rushing in after taking on the Warhead Challenge practically leaves us drowning in an Ocean of sugary deliciousness. 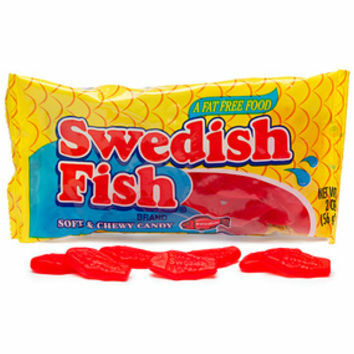 And if you go looking long enough, you’re sure to find yourself a heavy handful of orange and green Swedish Fish. Nerds. Speaks for itself. Good for you guys. These kids were the toddlers running around at daycare making instruments out of anything and everything. Now just imagine what they could do all grown up with a bag of Whistle Pops… Our ears hurt already. There’s nothing cuter than mini versions of things; Mini humans, mini dogs, and mini CANDIES! That’s why we’re giving the students of the School of Education the honor of our favorite fun-sized candy; Tootsie Rolls. How adorable *sigh.